Get Party Ready in No Time! Next week marks the beginning of the most exciting and busy times of the year. There is no shortage of festivities, parties and events to attend which call for us looking our very best. One of the fastest and easiest ways to take years off of your face and give you an extra boost of confidence is through injectables. Enhancing your look can be as easy as a lunch time appointment. From the Scarless Facelift to Juvederm in your lips, injectable treatments are an easy way to look your best with out the pain and down time of surgery! 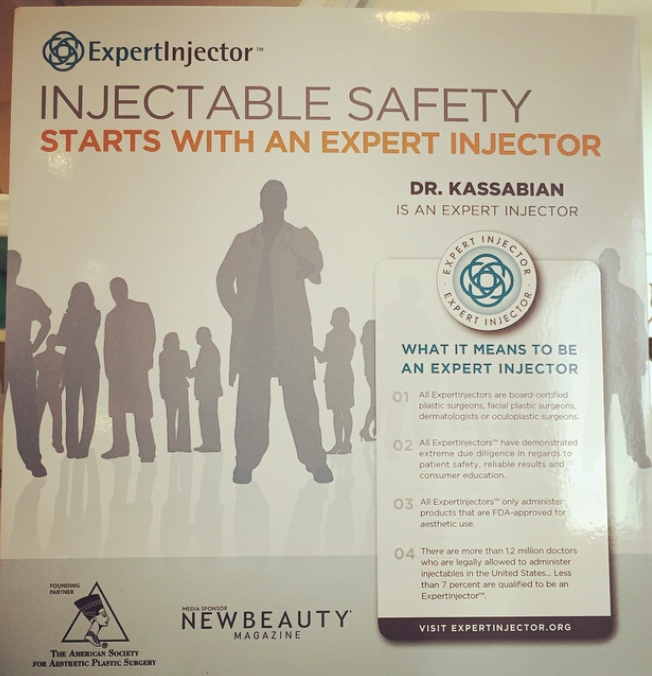 Also, Dr. Kassabian was named Expert Injector by New Beauty Magazine which means that he is amongst a very exclusive group of doctors who hold that title. There are 1.2 million doctors who are approved to give injectables but less than 7% are Expert Injectors, which means that they have demonstrated extreme diligence in their practice, are board certified and only use FDA approved products. 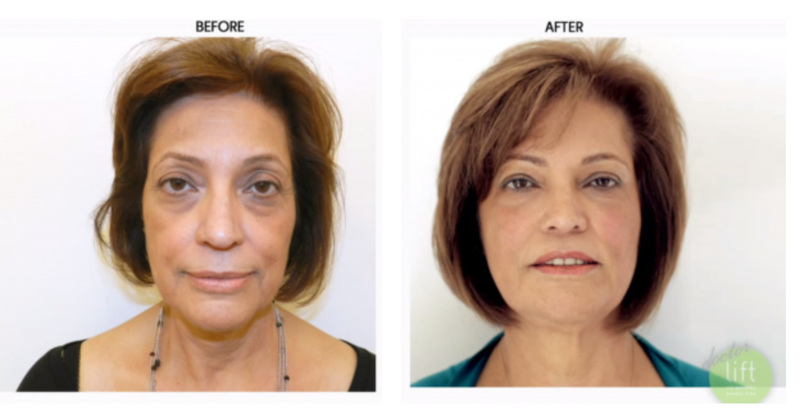 Take a look at some before and after pictures of some of patients who have had injectable treatments. 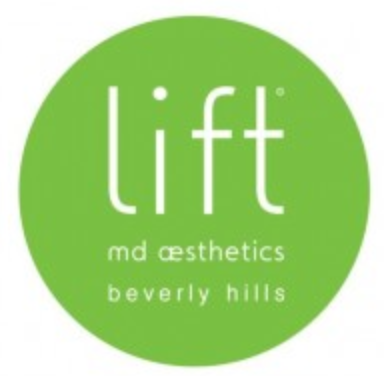 If you are interested in these procedures or any other services offered at Lift MD Aesthetics then please call 310.285.0400 and schedule your appointment to look as good as you feel! 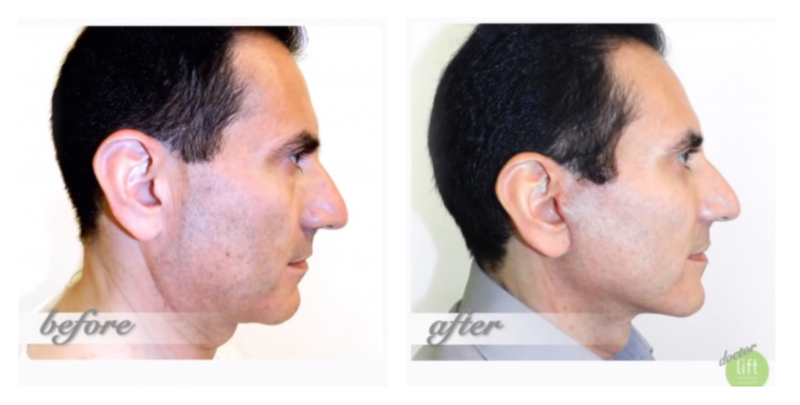 Dr. Kassabian is a certified Expert Injector. ‹ PreviousNeed a LIFT? The Healthy Happy Hour is Here! Next ›BLACK FRIDAY: Get 50% Off Botox By Diamond Status Injector!